I literally pissed myself when I saw ex NBA player Gilbert Arenas' SnapChat today. 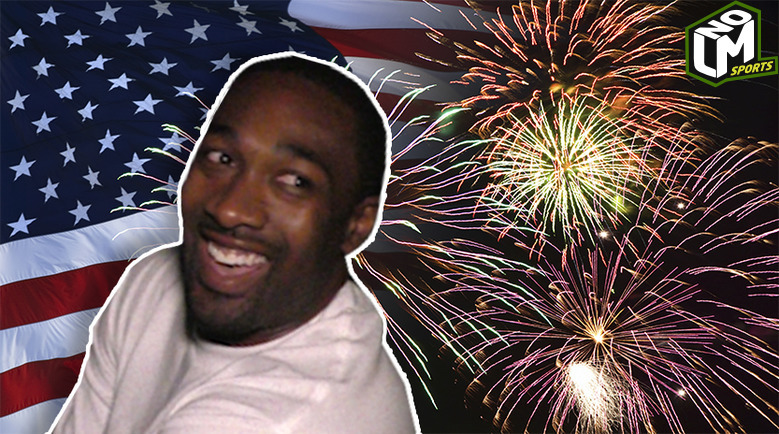 Gilbert Arenas "I Don't Wanna Visit Prison"
Happy 4th Murica! 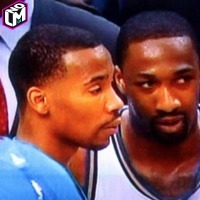 Gilbert Arenas "Let's Pop Them Sh*ts Off"
This is kinda like Superman competing in the Long Jump. "Let's Pop Them Sh*ts Off"
Former NBA all-star Gilbert Arenas is ready to go super hard on the 4th of July. Gilbert is no stranger to fireworks. 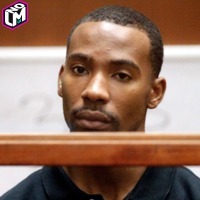 This man's been on the wrong end of the law when it comes to his precious fire flowers. 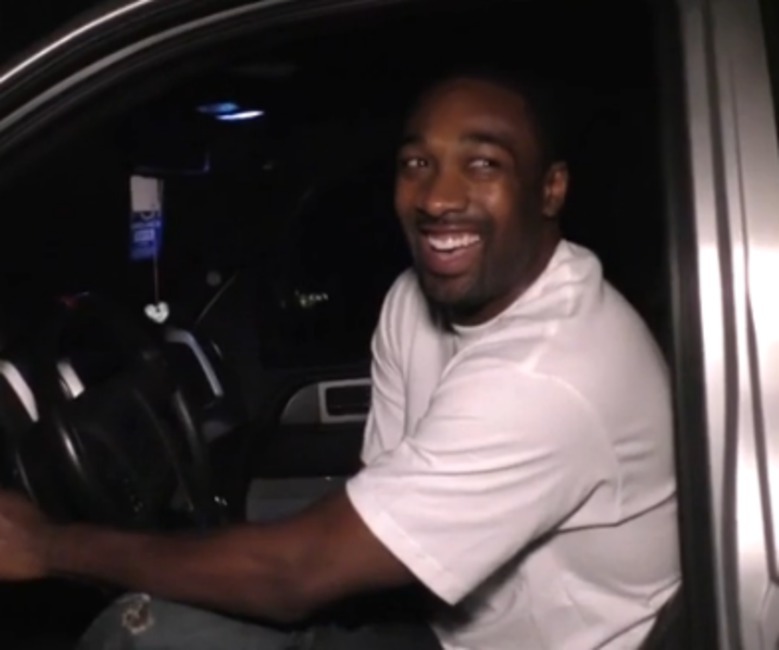 But this year he says he's about to go really big and if Los Angeles wants to trip on him, come get some. 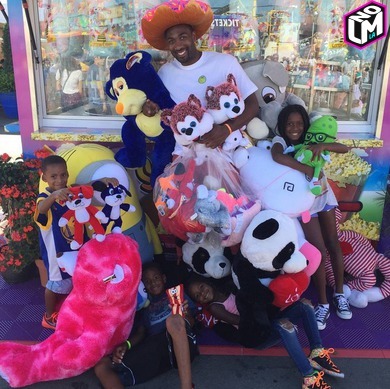 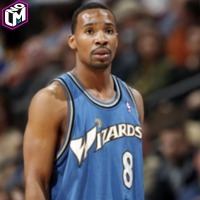 "I Don't Wanna Visit Prison"
Former 3X NBA All Star and Firework Enthusiast Gilbert Arenas wants nothing to do with his Ex-Washington Wizards teammate Javaris Crittenton.